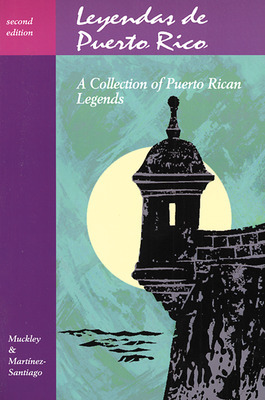 Leyendas de Puerto Rico (Robert L Muckley and Adela Martinez-Santiago) offers your students fascinating insights into the culture of Puerto Rico as they read these legends. Bilingual side glosses define difficult terms and the readings end with questions and exercises that boost reading and language skills. The text is presented in simple Spanish and English so students gain valuable reading skills in their new language with the support of their native language. The content questions that follow each reading enhance understanding, and the exercises reinforce the grammar and vocabulary list at the end of the last legend. This reader is softcover, 6” × 9”.